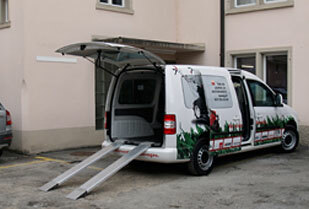 Milz AG a pioneer in snowchain fast mount. 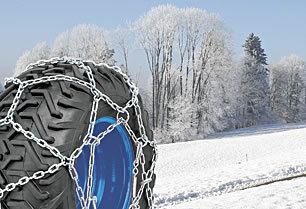 We have a big range of snowchains for cars and tractors. 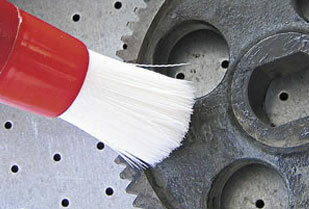 All MILZ-chains are made of high quality european steel. Having touble mounting the snowchain? Milz mounting system! You can fit your snowchain fast and easy.